Federal regulators also revoked a certificate for the company’s Newark, California lab. 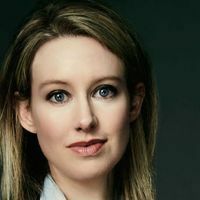 Elizabeth HolmesWIKIMEDIA, GLENN FAWCETTA government health regulator has banned Elizabeth Holmes, founder and CEO of the embattled blood testing startup Theranos, from operating a lab for at least two years, the company announced yesterday (July 8). The Centers for Medicare & Medicaid Services (CMS) also yanked the certificate for its Newark, California lab, imposed an unspecified fine, and suspended approval of Medicare and Medicaid payments for lab services, according to the statement. 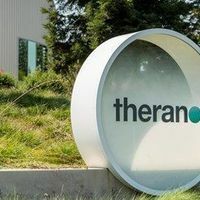 The Newark lab’s revocation takes effect in two months’ time, but Theranos said it would not conduct any patient testing there “until further notice.” In the meantime, the facility will be shut down and rebuilt “from the ground up,” and the company will hire new leadership and personnel, Homes said in the statement. The company said it will continue to serve customers at its Arizona lab. 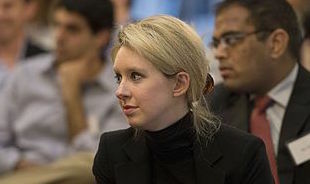 Theranos, which was founded by Holmes in 2003 and was previously valued at $9 billion, is now worth about $800 million, according to Ars Technica. 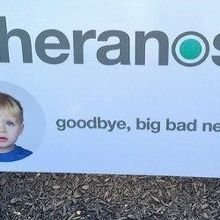 Federal officials launched a criminal probe into the company following media reports questioning the accuracy of its claims. Walgreens recently ended its partnership with the company.